Stephen’s passion for self-development and improvement is reflected through the excellent results he achieves with his clients in his hypnosis Dublin clinics. 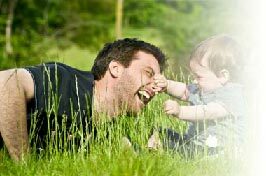 His intention is to help you be the best you can be, by overcoming any unwanted habits, behaviours or emotions to help you lead a more healthy, fulfilling life. 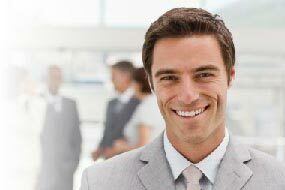 He works with people using advanced leading edge psychological methods and techniques, such as Hypnotherapy, NLP, TFT and the Havening Techniques. 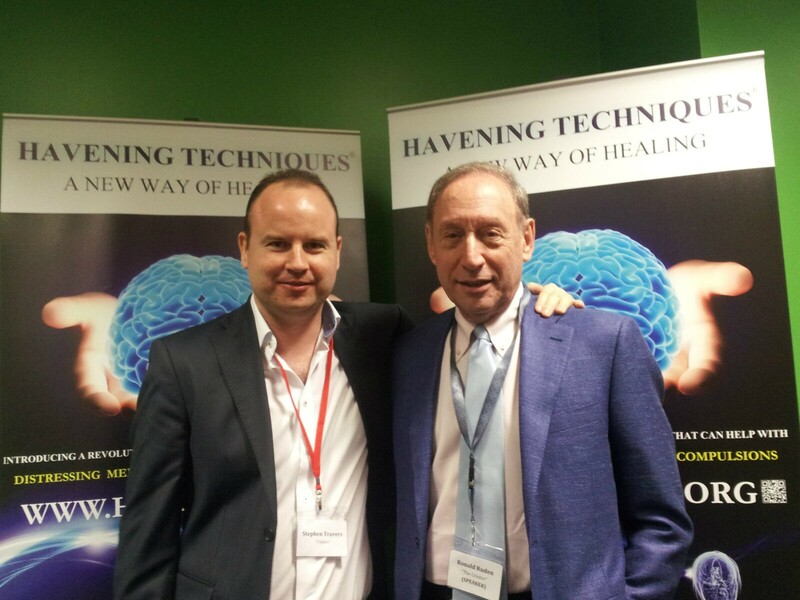 Stephen was appointed the Certified Havening Trainer for Ireland by the renowned American Doctor Ronald Ruden, the creator of these breakthrough scientific techniques, due to his skill, knowledge and expertise in this new healing modality. Stephen is also Ireland’s first Certified Havening Techniques Practitioner, as well as being a highly experienced & skilled Clinical Hypnotherapist. 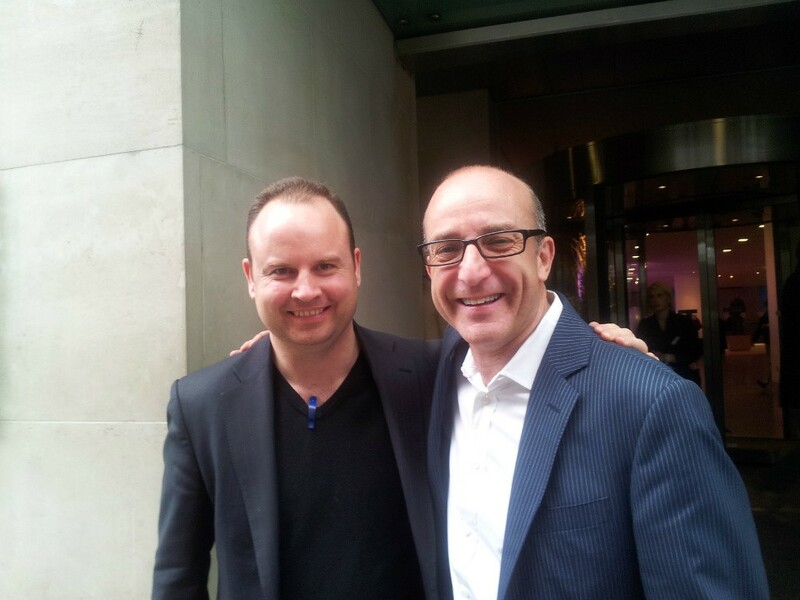 Stephen personally works, presents and trains with the world’s leading experts in the fields of hypnotherapy, personal development and neuroscience, such as Doctor Ronald Ruden and hypnotherapist Paul McKenna. 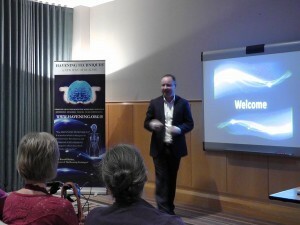 He presents the Official Havening Trainings in Ireland & Internationally, so other health professionals can learn to utilise these amazing techniques with their clients and patients. Stephen graduated from the Institute of Clinical Hypnotherapy & Psychotherapy in 2005 where he did his initial training there with Doctor Joseph Keaney. 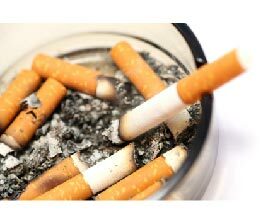 During the last decade Stephen has successfully treated thousands of people for smoking, weight loss, anxiety, panic attacks, trauma, phobias, confidence and various other psychological and emotional issues. He also provides consulting and coaching services to optimise people’s performance in personal and professional development in areas such as sports and business. 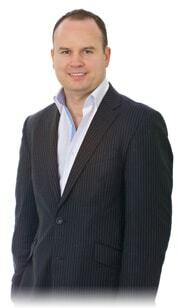 Stephen has two private hypnotherapy practices in Dublin 4 and Dublin 7. Stephen is Deputy Head of UK & Europe for the Havening Organisation. You can see the excellent results Stephen achieves for his clients from the video success stories and testimonials on the www.stravershypnosis.com hypnosis Dublin page. 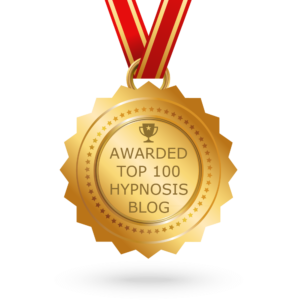 Also you can check out our award winning hypnotherapy blog for its content, tips and advice by clicking on the image below. Because hypnosis is an altered state of consciousness, or awareness, at no time will you be asleep or unaware of what is going on. You will, however, be likely to feel more relaxed than ever before. A feeling of peace, serenity and wellbeing generally accompanies this relaxation. Absolutely not! There is a safeguard in hypnosis. Anything suggested to you in hypnosis that is against your morals, beliefs, religion, ethics, wants or desires will simply be rejected by you. It is impossible for you to be made to do anything against your will. What about the stage shows then? No! You will be in such complete control during the entire session that if anything is said or done that you disagree with or that you feel is in bad taste, you can simply open your eyes and leave the room. No one can control your mind, except you. Can only ‘weak-minded’ people be hypnotised? On the contrary, while everybody can be hypnotised, those that respond better are people with strong and active minds capable of imagination and mental dexterity. Those that refuse to be hypnotised, generally are exhibiting either a lack of understanding of the subject entirely, or ‘weakness’ in the form of inflexibility. Yes and No. 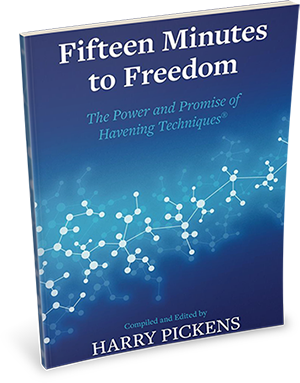 The state of hypnosis being a relaxed ‘Day Dream’ state leaves you when either you or the therapist ends the session, but the results of your hypnotic session, because changes brought about under hypnosis, i.e. stopping smoking, weight loss, etc., are self-rewarding the effects will become stronger, especially if reinforcement tapes/CDS are used. There is not one case on record of anyone being harmed because of, or through, clinical hypnosis. After the session most people feel relaxed and mellow but in complete control of all of their faculties and able to perform any task or duty such as driving or working. 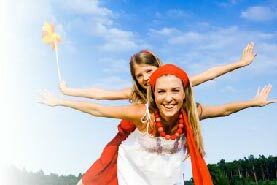 Most people experience a very pleasant energy increase after the session.